Does the liner "...Words & Music of Chas. 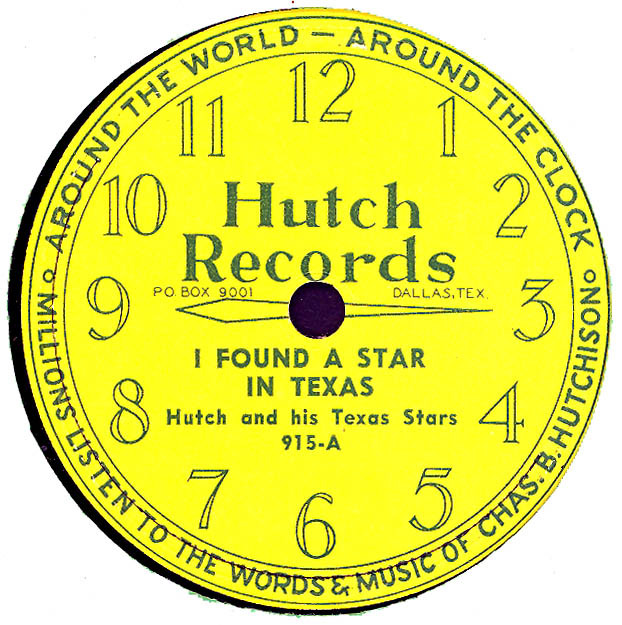 B. Hutchison" imply a composer credit? 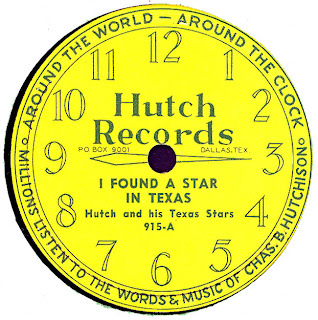 It seems like this record was a showcase or songwriter demo for Hutchison.